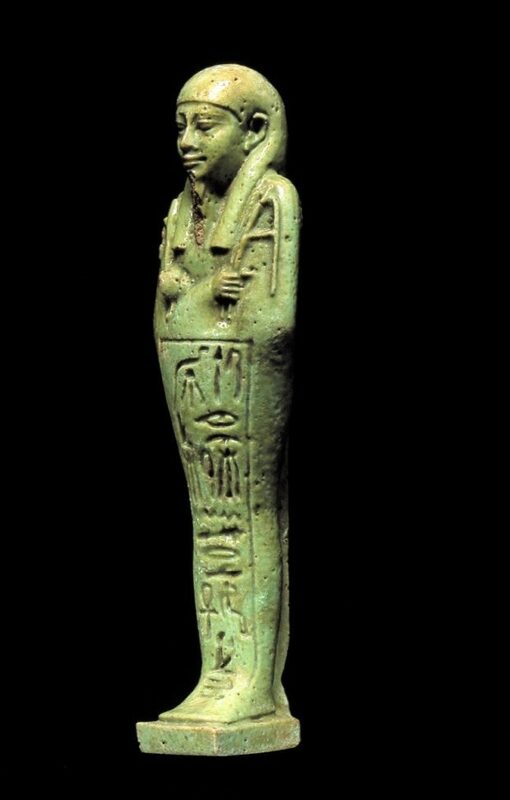 “Small funerary statuettes shaped as mummiform figurines are among the most common ancient Egyptian artefacts to be found in museums of cultural history worldwide. The Museum of Cultural History, University of Oslo (MCH) is no exception. The present article explores the biographies of material culture, materiality, objectification and shifts in meaning. Copyright: Museum of Cultural History, UiO, Oslo.